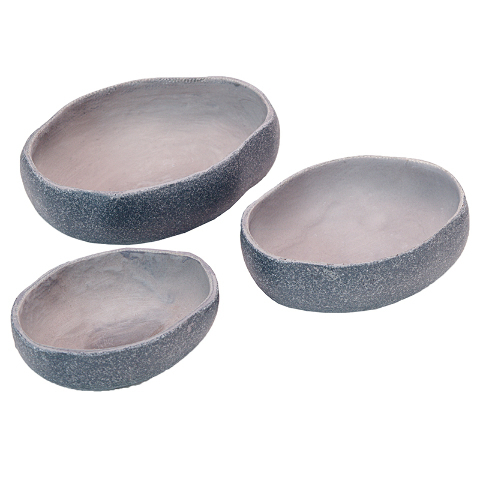 This set of three nesting bowls invite handling. Designed to fit comfortably in the hand, their applications are numerous. Suitable for use in water, sand and mud, the bowls can be used to transport and display various materials throughout an early childhood environment. The bowls can be easily washed clean after use, ready to inspire on another day. The set includes 3 durable bowls measuring between 3-5 inches.